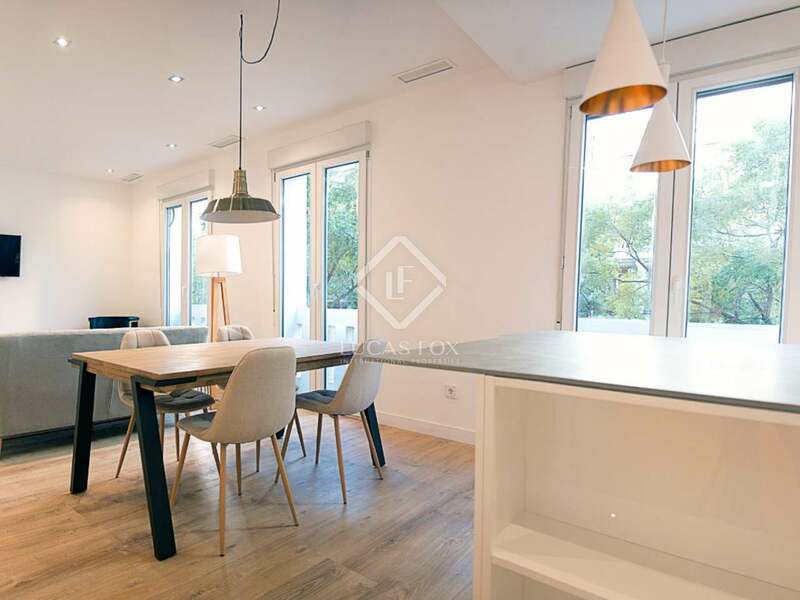 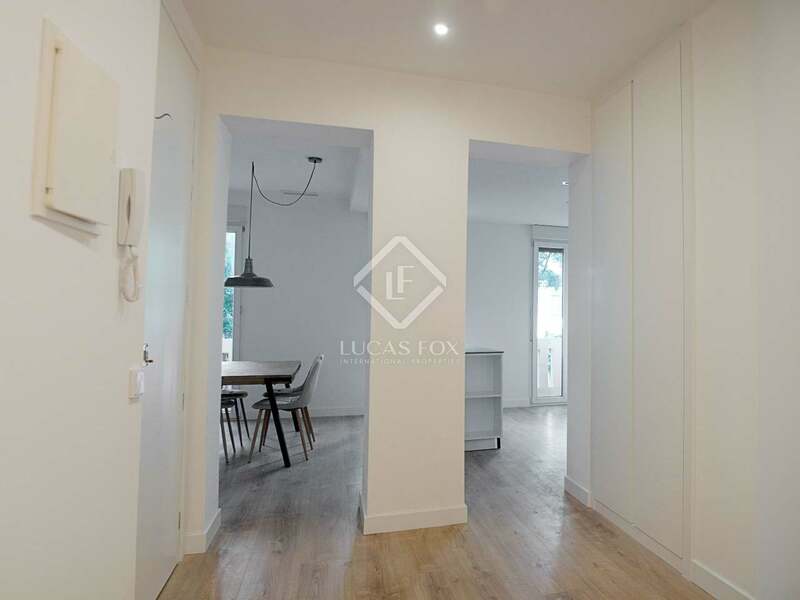 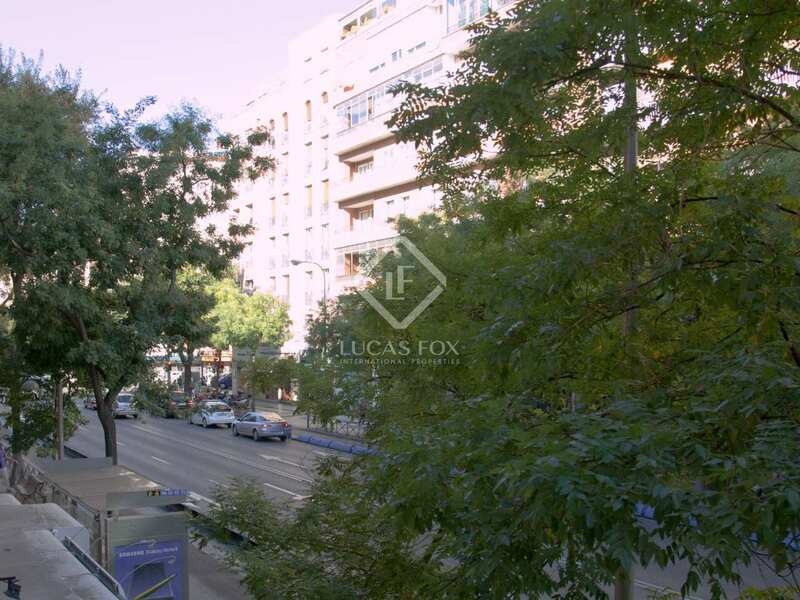 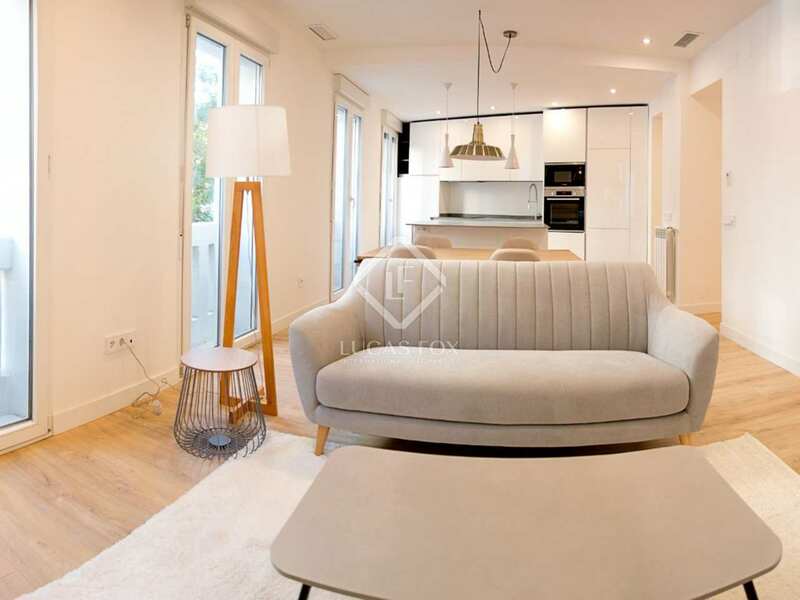 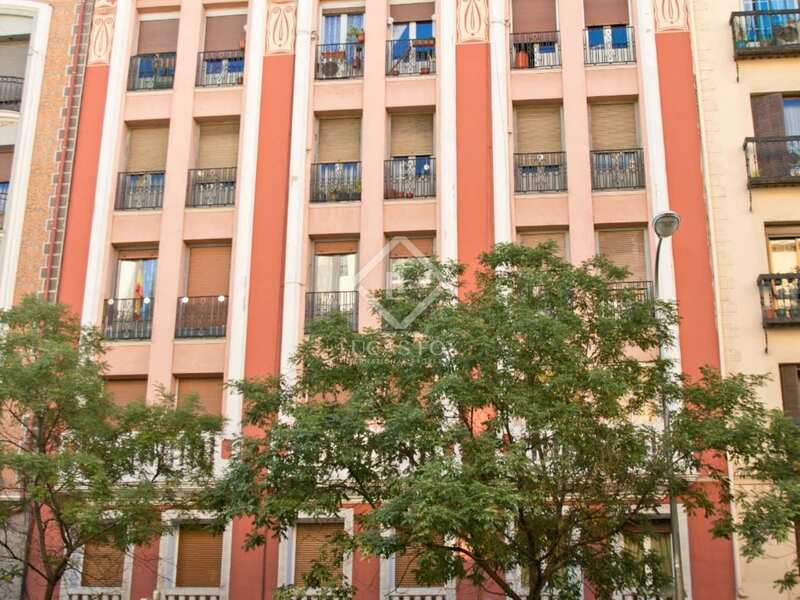 Bright 3-bedroom apartment for sale in Goya, a residential area in the heart of Madrid, close to all services. 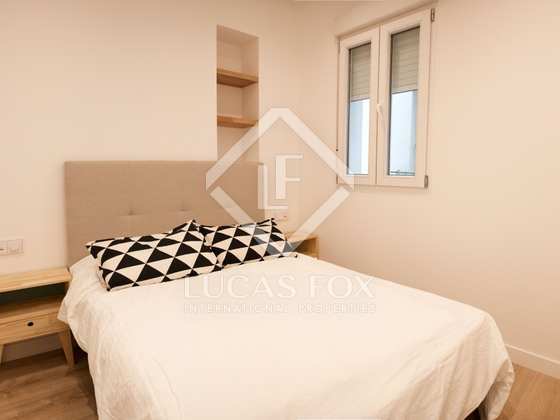 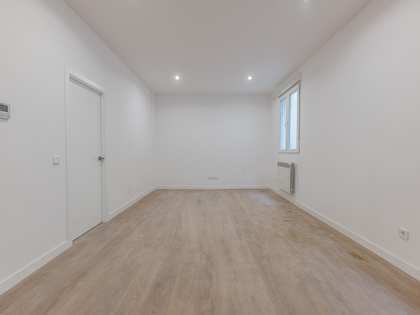 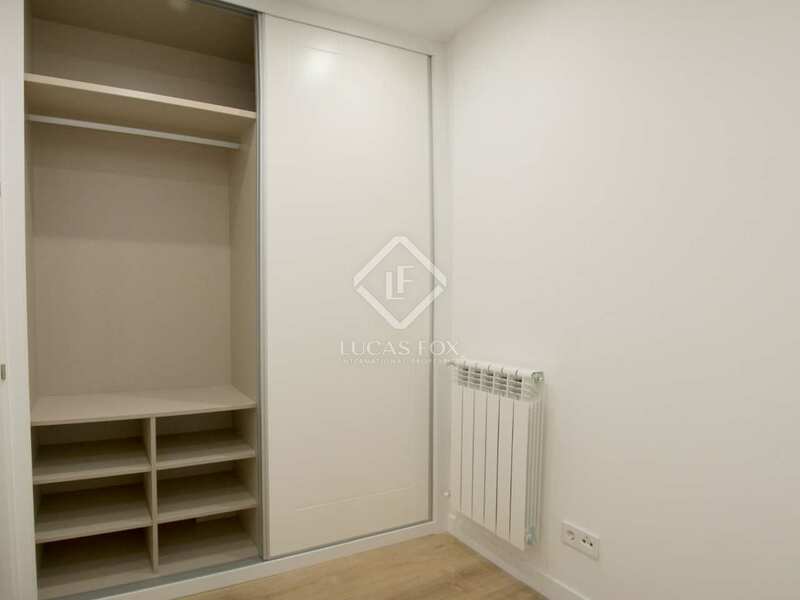 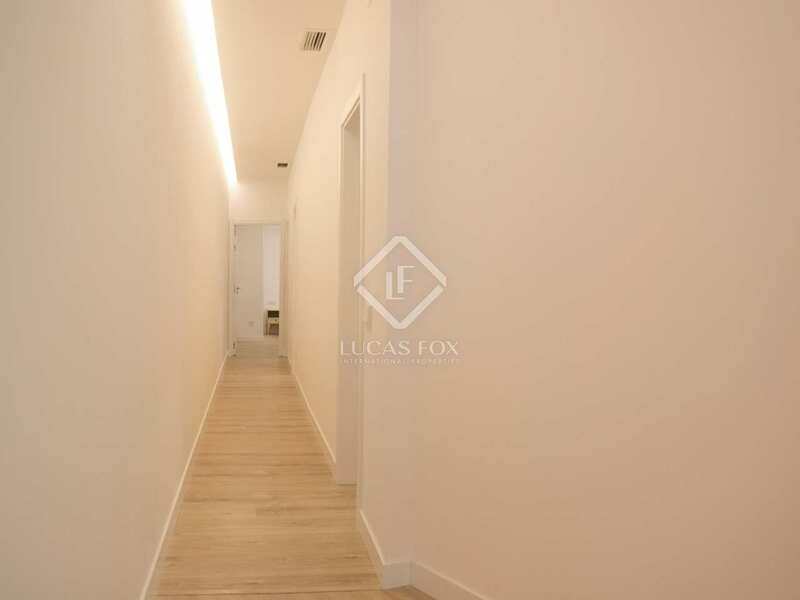 This apartment is located in Goya, in the Salamanca district, one of the most popular areas of the city due to its central location and the large number of services it offers, such as shops, health centres, leisure options and an excellent public transport etwork. 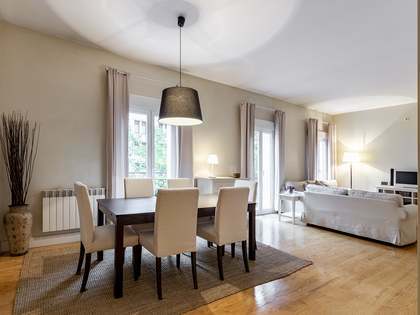 This home is exterior facing, so it receives a lot of natural light, and is newly renovated. 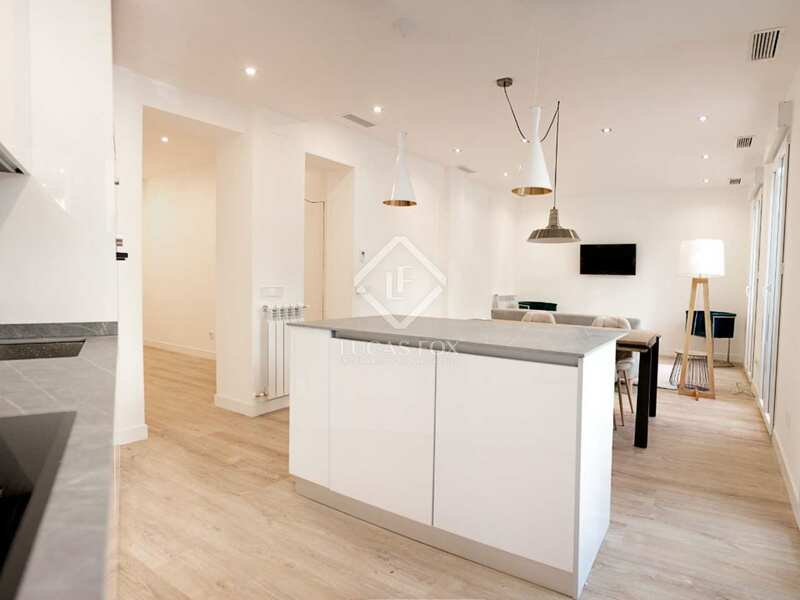 Upon entering the hall, on the left we find the living room with a open kitchen. 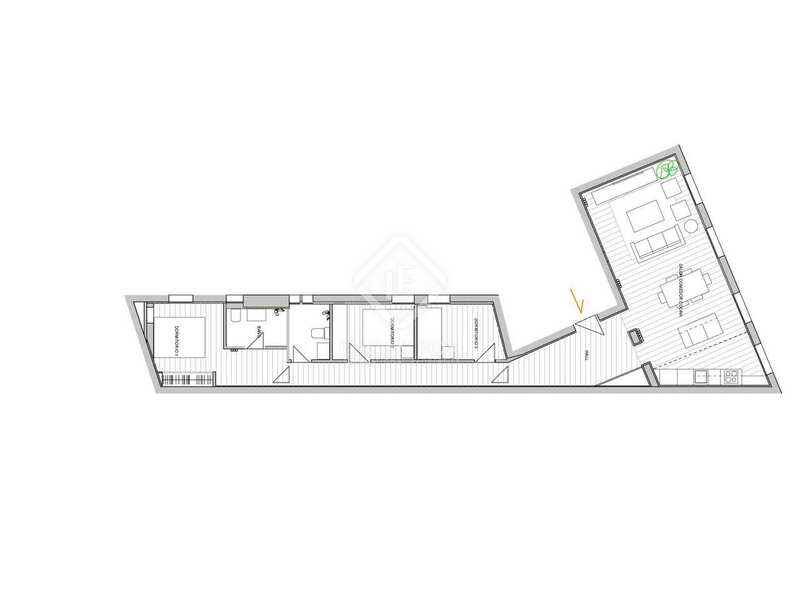 On the right is the night area, which consists of the master bedroom with a dressing room and private bathroom, 2 more bedrooms and another bathroom. This apartment would be ideal for a family, since it is in a residential area, or for investors, as it would offer a high rental yield. 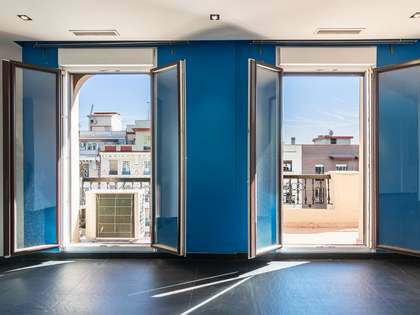 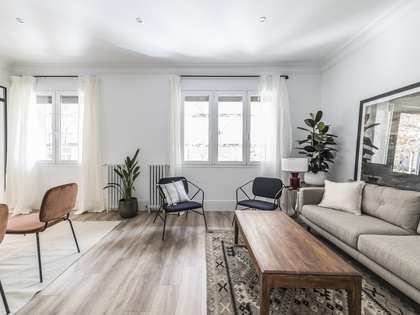 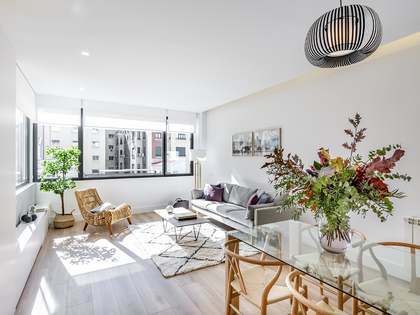 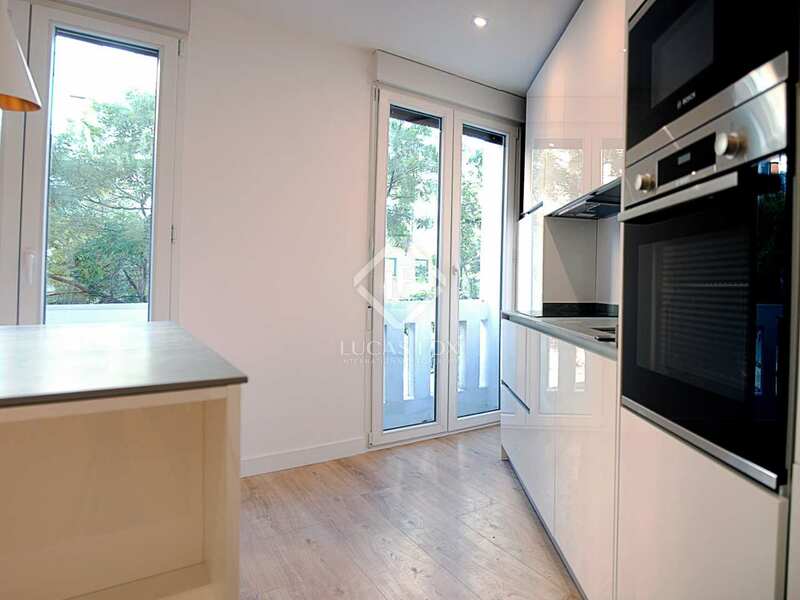 Housing located in Goya, in the Salamanca district, one of the most sought after areas of Madrid due to its central location and the large number of services it offers, such as shops, health centers, leisure options and a magnificent public transport network.